Everyone wants a big bright smile and milk white teeth. To have this, many of you go towards buying a teeth whitening kit which has been quite easily available now a days with varying budgets and qualities. But we should also know, a teeth whitening kit differs in many ways from the teeth whitening process at your dentist. How? The kit may seem simple and easy for you while you use it at home, but it has many pros and cons, for mainly it lacks professional guidance. A teeth whitening kit has simple steps that the user should follow in order to get brighter teeth, but is it the most suitable thing that you should be doing to brighten your teeth. Handling teeth is a delicate process, and one cannot do it eternally by himself unless under professional guidance. For example, not all stains are removable, so there shall be many a situations when your teeth whitening kit won’t just work for you but you may also over use it in order to get your job done. 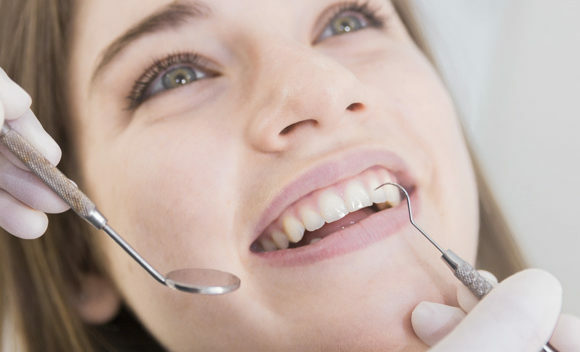 At your dentist, you undergo a proper dedicated process of teeth whitening. It involves teeth cleaning, removal of stains, drying of your mouth, whitening solution and such other measures to make your teeth white till optimum. 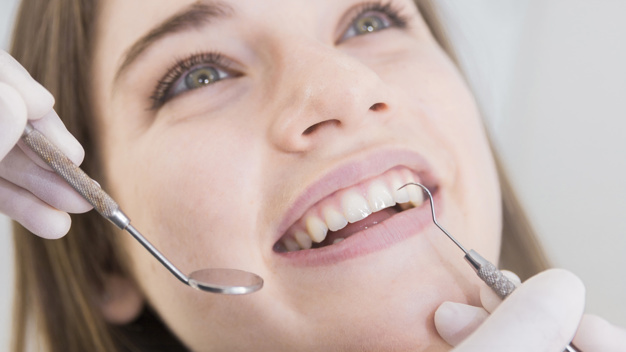 As teeth whitening has various causes, a dentist is better able to determine the situation of your teeth and from where the teeth cleaning needs to be started. Another benefit that you get by getting your teeth whitening done from your dentist is that you can be better assured about the longevity and quality of your teeth whitening treatment, which is hard to determine if you whiten your teeth by yourself. Save Yourself Some Beautiful Healthy Teeth! 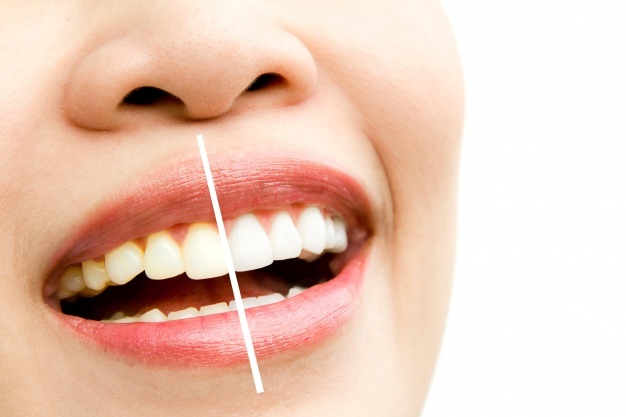 Book Your Teeth Whitening Appointment Today in Brampton!